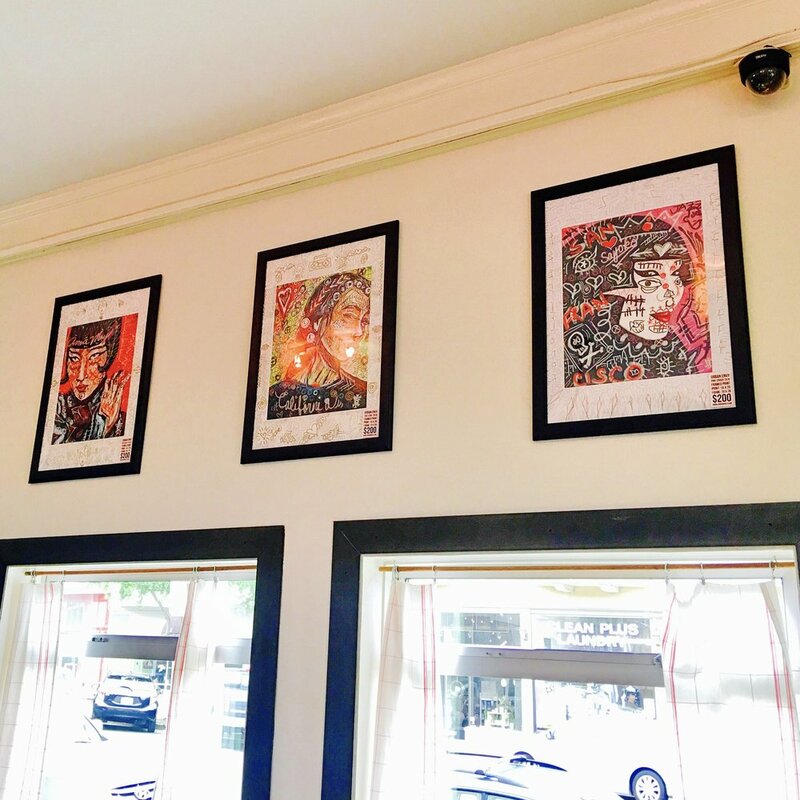 My artworks are currently at display at Eats SF on Clement. Go check it out. It's a great place for brunch. The prints maybe purchased straight from the restaurant or by contacting me.